Hello friends! While I am travelling (my hubby and I are on our way to Phoenix this week) I have a few preview posts to share here! 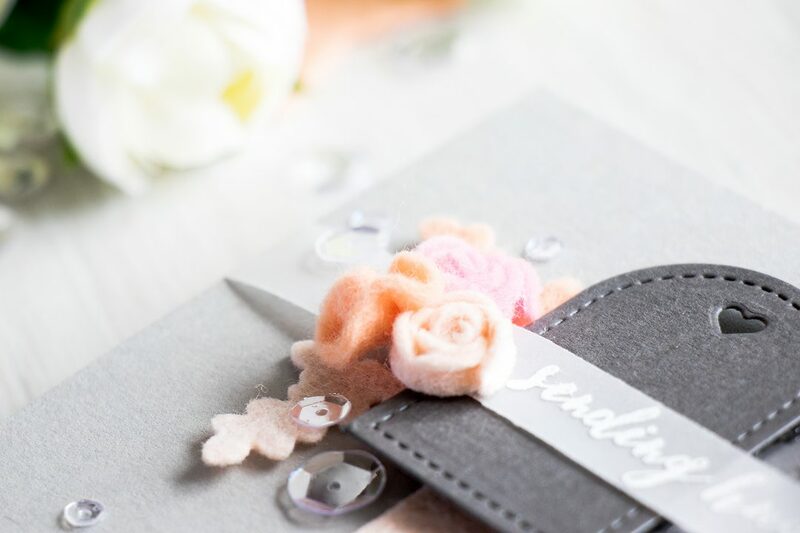 I am up on Pretty Pink Posh blog posting a Sending Hugs card featuring easy felt flowers using various dies. Be sure to stop by Pretty Pink Posh blog to see the entire card get the details!